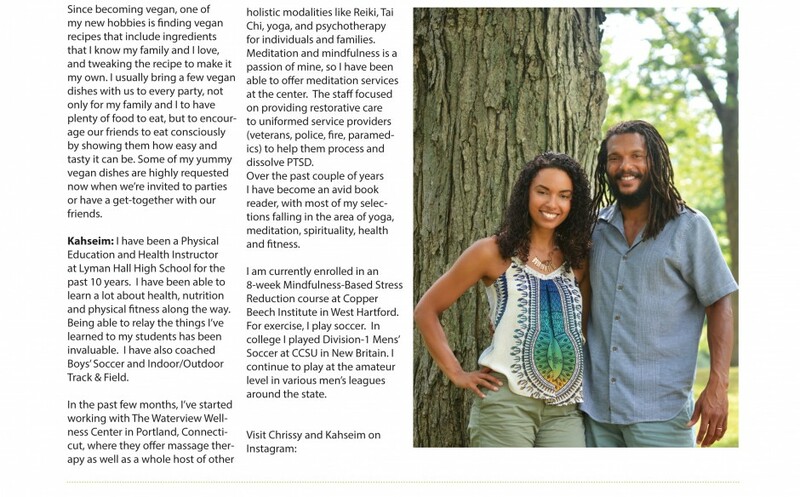 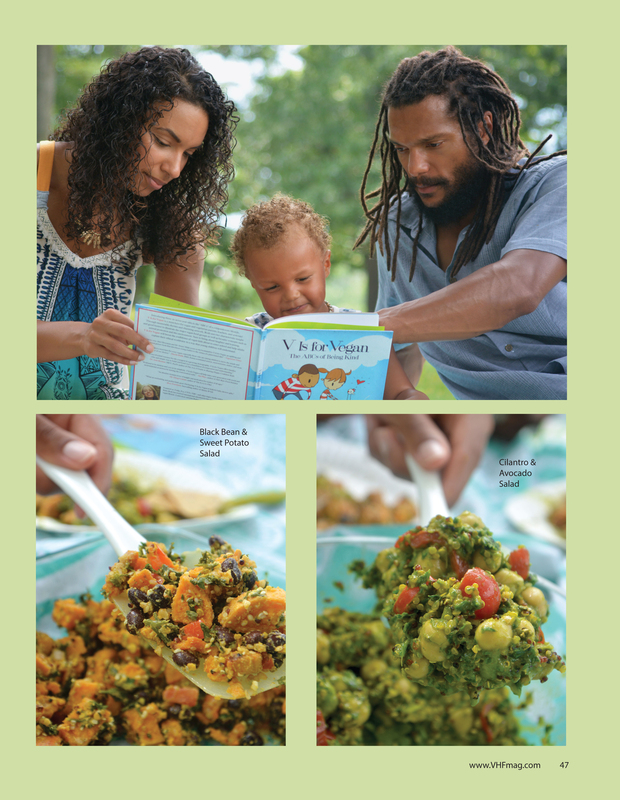 Interview & photos with Chrissy, Kahseim & Atlas in November/December 2016 issue of Vegan Health & Fitness magazine. 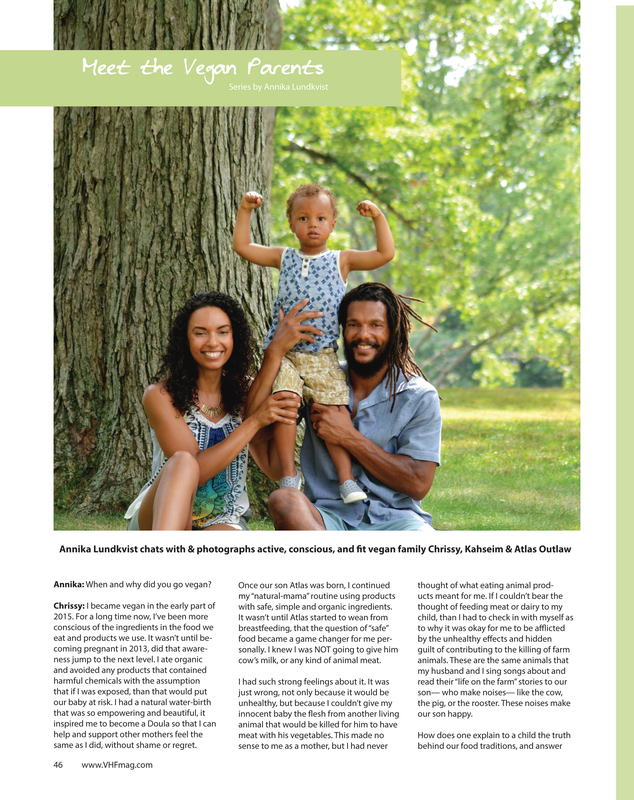 It was an absolute treasure to photograph & interview this fit & radiant family. 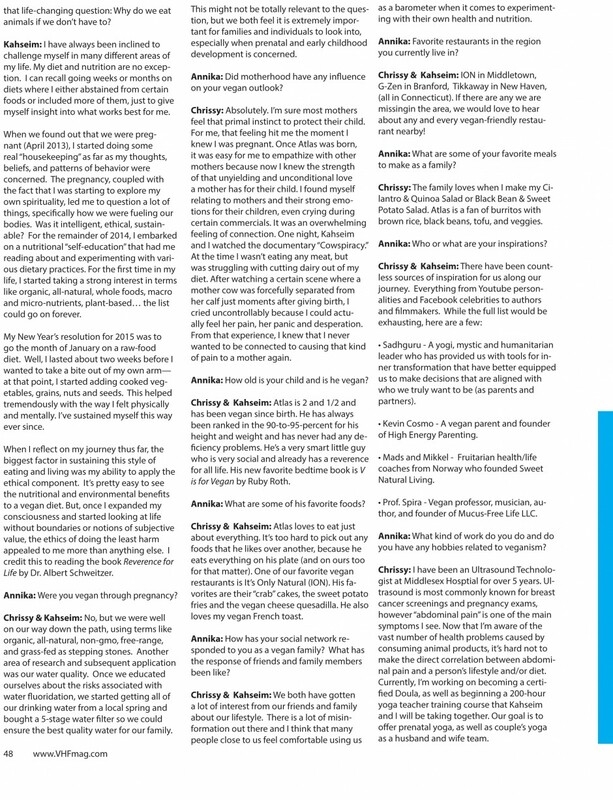 Thank You Outlaw Family!